Remember when you were a kid and loved getting dirty? Oh course you do! I have had an obsession with facial masks for most of my life. I think it all started with my Grandmother's avon products. They were so much fun to use! 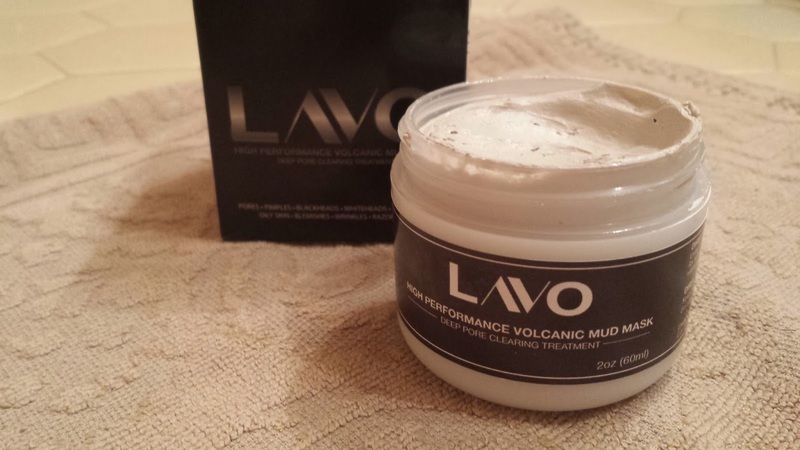 Mud masks are my favorite so when I was offered the LAVO Volcanic Mud Mask to try at and review, I eagerly accepted! Firstly, Unlike many similar products, this mask smells amazing! It's a heavy and aromatic lavender scent. It's so clean and natural. And the texture is wonderful too. It's a thick putty consistency that isn't watery or slimy and it spreads easily and evenly across the skin. This Mask is High performance, cleaning deep down into the pores to rid you of that icky daily buildup. What I was really impressed with though, is how much tighter and firmer my face felt. It's instantaneous results and I love it. Another plus? This baby is paraben-free, cruelty-free, and completly natural! You want one now, don't you? Of course you do! Well my dolls, your in luck! 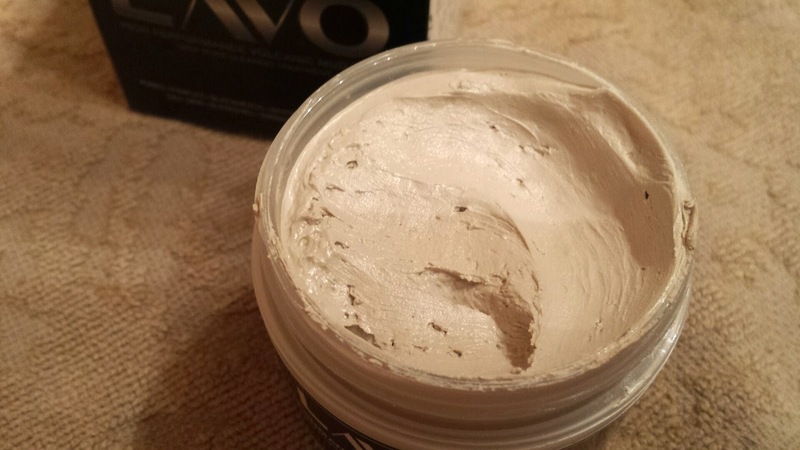 Just fill out the form below and one lucky reader will win their very own LAVO mud mask! a Rafflecopter giveaway Good Luck! !